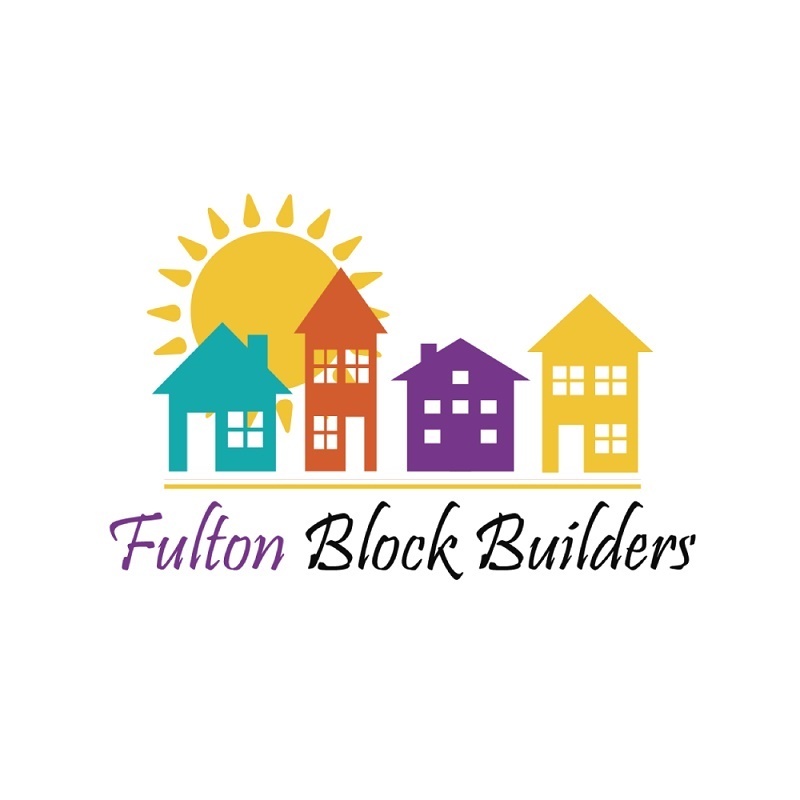 Pride Grants are available to blocks that have successfully completed at least one year of a Fulton Block Builder Block Challenge Grant. Pride Grants offer a wide range of grants (between $100 and $3,000) to support projects and activities that sow the seeds of revitalization by engaging residents in the resurgence of their neighborhoods. Pride Grants require coordination with neighbors to improve the neighborhood. At least five neighborhood households must apply together for the grant. If the project improves private properties (roughly between sidewalk and house), and the entire cost for the street is less than $300, no funds from applicants are required. If the grant exceeds $300, then a minimum of a 1:1 dollar match from property owners are required for every dollar above $300. If you are interested in applying for a PRIDE GRANT or have questions about specific projects and expenses, email Fulton Block Builders at [email protected] or call Linda Eagan at 315-529-9181.